Book Summary and Discussion: "Afro-Latin America: Black Lives, 1600-2000" and "Racial Politics in Contemporary Brazil"
Throughout George Reid Andrews book, Afro-Latin America, and the collection of works presented in Racial Politics in Contemporary Brazil, each of the authors provide an intricate and detailed analysis of race-relations across Latin America (more broadly), and Brazil. 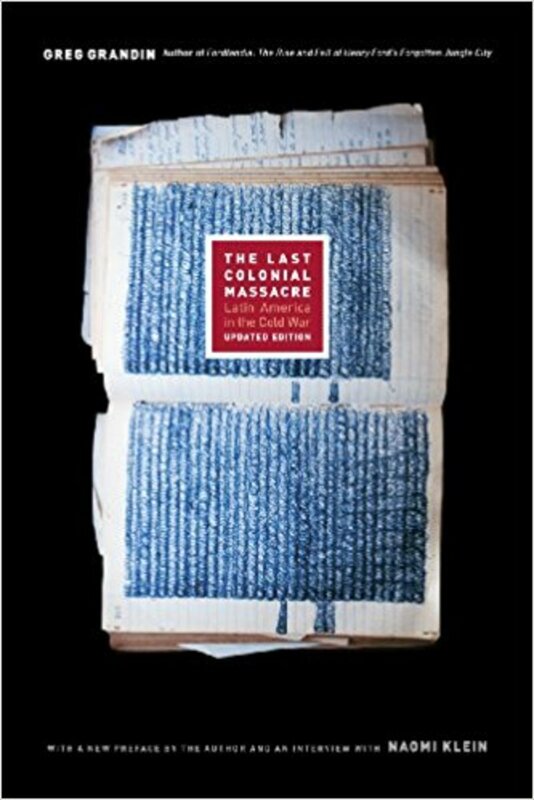 Andrews’ work provides a unique challenge to the notion that Latin American nations reflected “egalitarian and harmonious racial democracies” during the twentieth-century (Andrews, 27). Using census data as a source of inquiry, Andrews argues that varying forms of racism (whether direct or indirect) served to exclude Afro-Latin Americans from society, and led to a sense of “black invisibility,” in which the contributions, achievements, and status of blacks (particularly to nation-building) were largely ignored (Andrews, 10). Edward E. Telles’ study on the political mobilization of African-Brazilians provides context to many of these claims, as he analyzes racial issues in Brazil alongside problems taking place across the United States. His study provides critical insight into the policy of segregation and its effect on both Brazil and the United States. 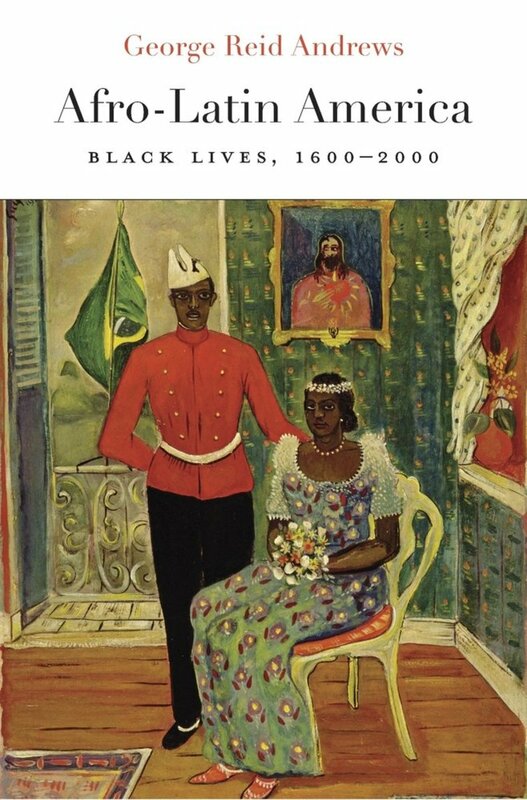 Likewise, Howard Winant’s essay on “racial democracy” in Brazil alludes to Andrews’ earlier argument pertaining to the myth of racial equality that permeated Brazilian culture in the twentieth-century. Using the United States as a point of comparison, Winant argues that the “political awareness” of Afro-Brazilians may one day turn “the myth of racial democracy into a reality” (Winant, 100). Finally, Peggy Lovell’s article provides a quantitative analysis of racial and gender inequality across Brazil that also challenges the racial-democracy myth of Latin America. Rather than being a region of equality, Lovell’s findings demonstrate that Afro-Latin American men and women have experienced exclusion and discrepancies in regard to employment, income, and education, regardless of government claims that stressed the egalitarian nature of Latin American society throughout the 1900s. 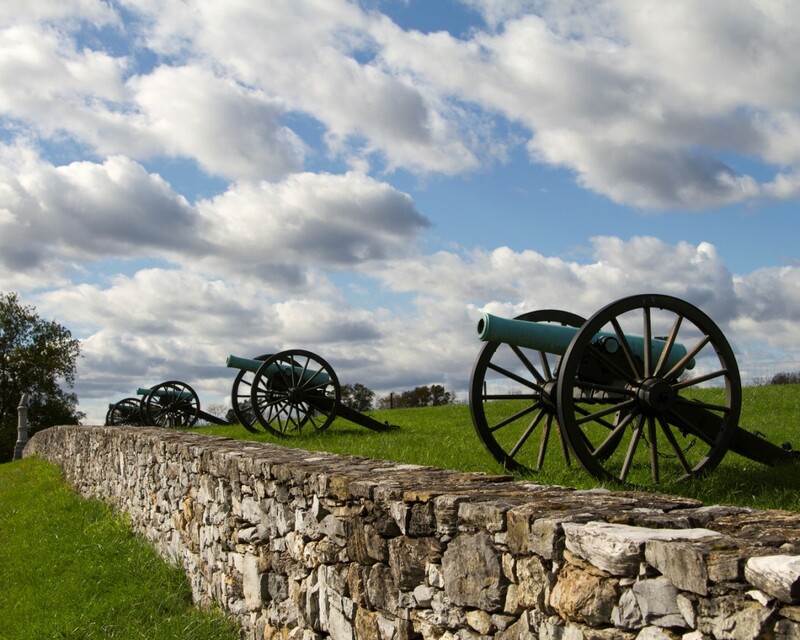 Each of the works presented are well-researched and rely on a wide-array of primary sources that include: newspapers, court records, census data, and public records. 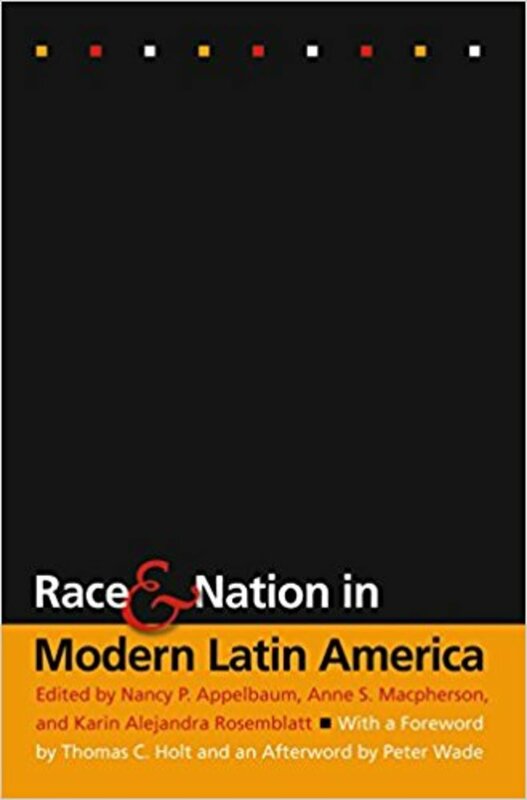 A major positive of these works is the ability of each author to separate myth from reality in regard to the racial inequalities that occurred across Latin America. Moreover, their heavy reliance on census records provides in-depth (and highly conclusive) findings that deeply support their main arguments. 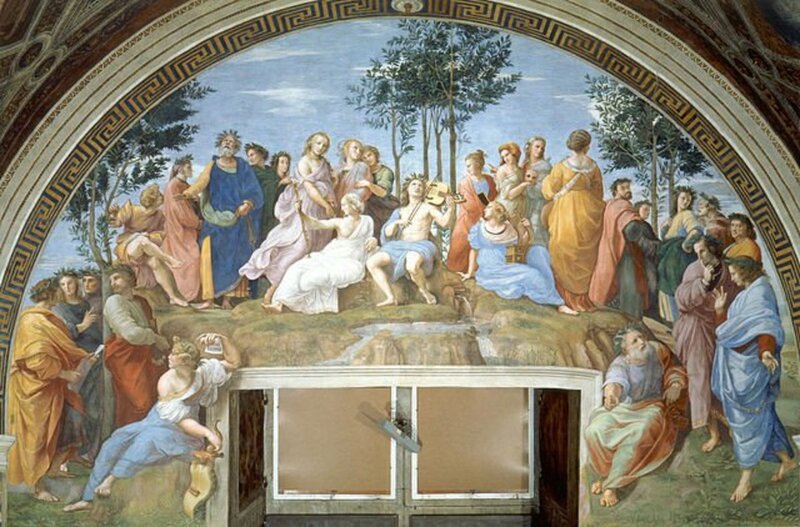 A negative to each of these works, however, lies in the lack of background information and detail. Particular subjects are often introduced with little discussion, as it is assumed that the reader possesses a deep understanding of the topic in question. All in all, I give both of these works 5/5 Stars and highly recommend it to anyone who is interested in the racial politics of Brazil and Latin America during the twentieth century. Both of these works offer a top notch analysis of their respective subjects that should not be ignored by scholars (and non-academics, alike). Definitely check them out if you get the opportunity. 1.) What does the future hold for Brazilian and Latin American politics? More specifically, will Afro-Latin Americans continue to make gains in their quest for equality? 2.) 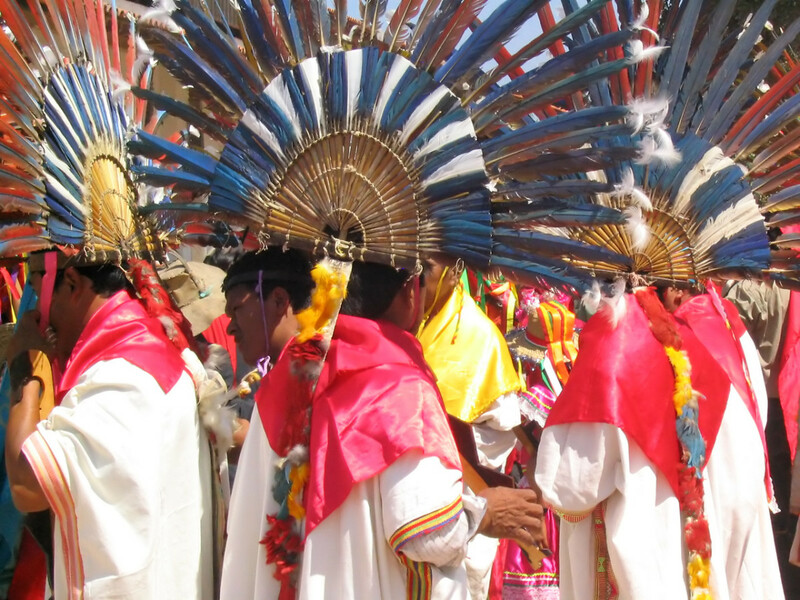 Will Latin America eventually become the “racial democracy” that it aspired to be in the past? 3.) How does the experience of Afro-Latin Americans compare with the Civil Rights Movement in the United States? 4.) Did you agree with the argument(s) presented by both authors? Why or why not? 5.) Were these works organized in a logical manner? 6.) What were some of the strengths and weaknesses of these two works? In what ways could the authors have improved upon their books? Be specific. 7.) Were your surprised by any of the facts and figures that were presented by each of the authors? If so, what did you find most interesting? 8.) Who was the intended audience for both of these works? Can both scholars and non-academics appreciate the contents of these books? 9.) Would you recommend these two books to a friend or family member? Why or why not? 10.) In what ways did these two works expand upon modern scholarship? Do their findings contribute significantly to modern historiographical studies on Brazil and racial politics in Latin America? Why or why not? Andrews, George Reid. 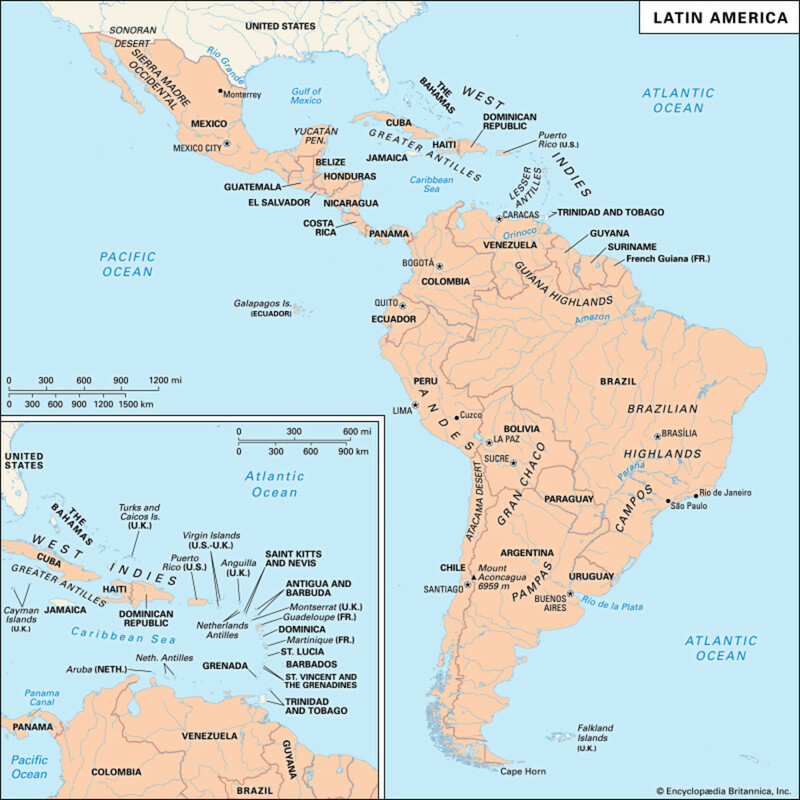 Afro-Latin America: Black Lives, 1600-2000. Cambridge: Harvard University Press, 2016. Hanchard, Michael et. al. 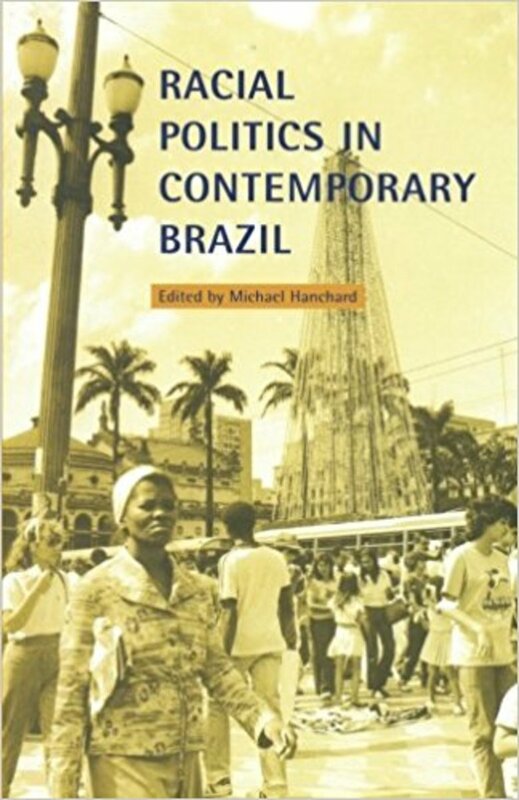 Racial Politics in Contemporary Brazil, edited by: Michael Hanchard. Durham: Duke University Press, 1999). 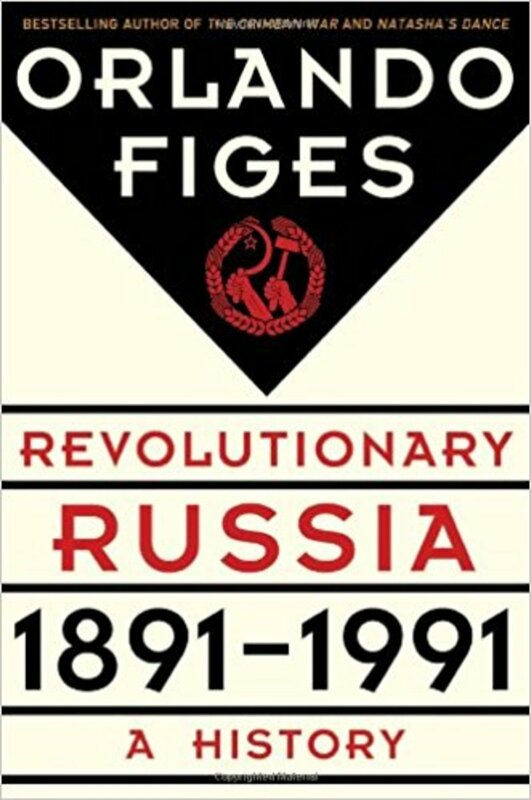 Book Summary and Discussion: "Revolutionary Russia, 1891-1991: A History"
Review: "Race and Nation in Modern Latin America"
Sorry, I probably won't read either of these books. People are "discriminated" upon as much as they perceive. I base this view on life experience, reading and writing about Marianne Anderson, watching countless underdogs changing their lives on YouTube videos, and remembering the lesson from the children's book NEVER FORGOTTEN. We set up our own blocks in life. Ultimately, each individual is responsible for eliminating those blocks, a task that has to be done from the inside out.